Welcome to Tyngsboro Family Dental Practice! Welcome to our practice! 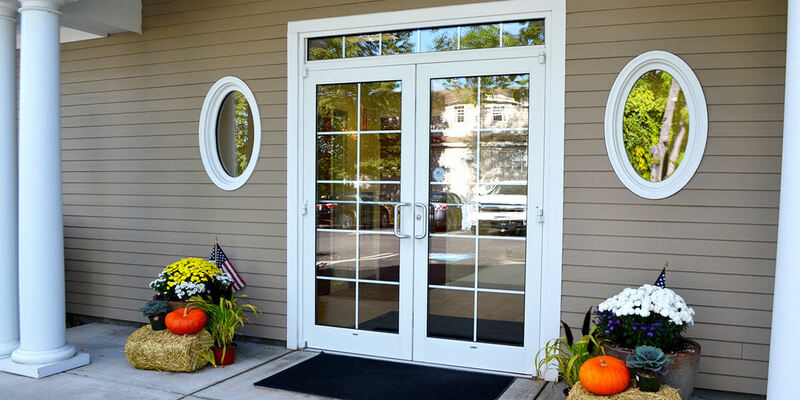 At Tyngsboro Family Dental Practice, our friendly and experienced team strives to ensure that every patient gets the best dental care possible. We specialize in bringing out the beauty of our patients’ smiles by identifying the best treatment options for solving dental problems. Advancements in the field of dentistry have helped to create a much more enjoyable experience when visiting the dentist. We look forward to having you as a patient and thank you for selecting us for your dental care. If you haven’t already scheduled your appointment, please give us a call today or click the button below.